This is a loaded topic. With some major life balancing acts, I find the time to get in my workouts, work a full 40-hour week, and spend as much time with family as I can! And yes, naps are typically required on the weekend : ) But it is still hard! There is nothing worse than seeing loose or wild animals on a run. While I am not as phased by a raccoon or opossum, it can still be startling on the run! Loose dogs are a little more unnerving. If you are out walking your dog, put a leash on it. I don’t care if it is a nice dog and wouldn’t hurt a fly – I don’t want or need to think about if your dog is going to turn on me. It is SO much worse when I am out with my dog and/or kiddo (most of the time all 3 of us together). My kid wants to touch everything, especially your “nice puppy dog” and I don’t need any possibility of him getting bit. Also, my dog is a great family dog! But if she is on a leash on our walk or run, she thinks she is our body guard protector and isn’t going to know how to react when your off-leash dog charges at us. I am not above punching your dog in the face… Just sayin. Leash your dog. There is hardly ever a run that I don’t have to deal with cars and inattentive drivers. I have had drivers look me in the eye as I am running on the crosswalk when I have the right-of-way, and then start to pull out into me. YOU WERE LOOKING RIGHT AT ME. Really?! Cars are not the problem, it is the person behind the wheel. Just pay attention, stop behind the crosswalk when you have a red light or stop sign, and we will all get along fine. Another hazard to running outside is the ever changing weather. Sometimes it is bright and sunny, the next minutes there are storm clouds rolling in and you need to get home FAST. 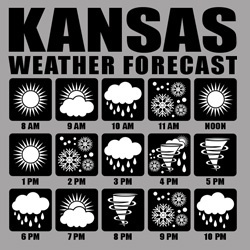 Depending on the time of the year, my running schedule may change. In the winter, I would rather not run when it is too far below 0 – so I will opt for the treadmill at the gym or an afternoon run (when it is possibly warmer than the early morning). Inversely in the summer, I NEED to get out in the morning to get in the miles – because the heat of the day is nothing to mess with! The worst part of running is the possible chafe that can get you anytime, anywhere. 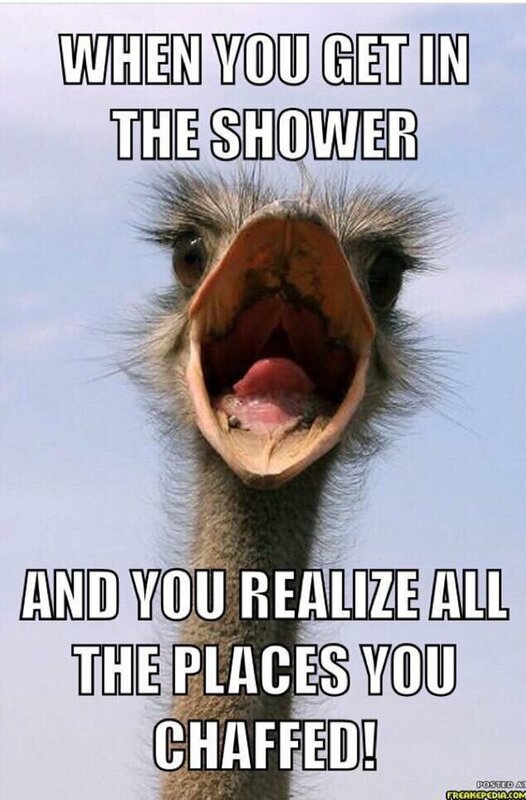 You might have an amazing, flying-in-the-clouds-with-rainbows-and-unicorns, magical run, but once you get in the shower and the lava water finds those spots you didn’t know chafed, it all goes out the window! 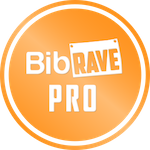 I was recently given the opportunity to test pjuractive 2skin as a BibRave Pro. While I have not tested the product yet, I am super excited to try something new to keep the dreaded chafe away! Stay tuned for a full review in the coming weeks! What are your least favorite parts about your running obsession hobby? I am linking up with the Friday Five 2.0! Check out the other posts! Time is probably the number one! It takes a lot of time to do “all the right things”. The only thing I dislike about running is that it is hard! Then I have an easy run and I”m like, I got this. And then it gets hard…. Weather is definitely a factor in my running. Although I have a treadmill, so I shouldn’t have any excuses.